BLOOMINGTON, Minn. – Feb. 11, 2019 – Following Week 18 of the 2018-19 season, the men's Western Collegiate Hockey Association (WCHA) is proud to recognize four student-athletes as its Players of the Week. The honorees for games of Feb. 8-9 are Minnesota State junior Marc Michaelis (Forward) and freshman Dryden McKay (Goaltender) and Bemidji State senior Justin Baudry (Defenseman) and Owen Sillinger (Rookie). 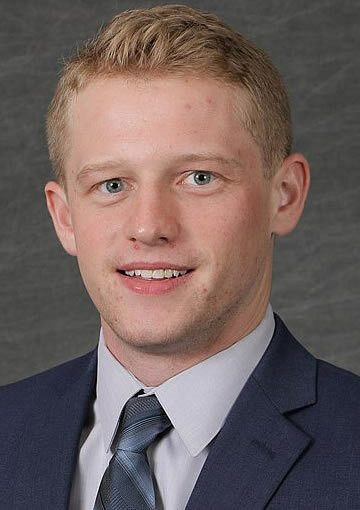 Minnesota State's Marc Michaelis had three points on two goals and an assist, with six shots on goal and a +1 rating in two games at Michigan Tech last weekend. The junior was named Winter Carnival MVP for his performance. He had two shots on goal in Friday's 1-1 tie Friday and had a hand in all three goals as the Mavericks claimed the Winter Carnival championship with Saturday's 3-2 overtime victory. 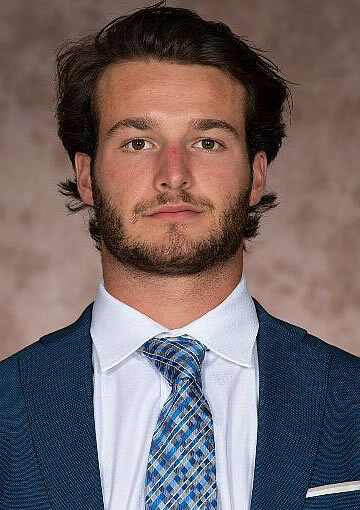 The Hobey Baker Award candidate scored a pair of power play goals in to help erase a two-goal deficit and assisted on Connor Mackey's overtime game-winning goal. He leads Minnesota State and ranks 12th in the nation in scoring with 15 goals and 18 assists for 33 points. The Manheim, Germany, native has 109 points in 107 career games to rank ninth on MSU's career scoring list. This is his first weekly honor in 2018-19. Honorable Mention: Coale Norris, So., Ferris State (led the Bulldogs with two assists in Ferris State's weekend series against Bemidji State); Adam Rockwood, Sr., Northern Michigan (posted a team-best three assists – including two in Saturday's victory - along with five shots on goal in the Wildcats' series at Alabama Huntsville). Bemidji State's Justin Baudry paced the BSU attack with a five-point performance in the Beavers' weekend series at Ferris State. The senior led BSU and the WCHA in scoring, posting a pair of goals and three assists, including a career-high four points on two goals and two assists in Saturday's 6-1 victory. A regular on the BSU power play, two of Baudry's five points (1g-1a) came on the man advantage Saturday as the Beavers were 2-of-6. He is also a member of a BSU penalty kill unit that held FSU without a goal on six power-play attempts, including a five-minute major. The LaBroquerie, Manitoba, native also posted a team-high 10 shots on goal (.200) and a +1 plus minus rating and a blocked shot. Baudry leads the Beavers in scoring this year with 25 points on seven goals and 18 assists. This is his first weekly honor this season. Honorable Mention: Connor Mackey, So., Minnesota State (tallied his first career game-winning goal when he scored at 1:45 of overtime against Michigan Tech on Saturday); Philip Beaulieu, Jr., Northern Michigan (recorded four assists for the Wildcats this weekend, including three in Saturday's 6-3 victory over Alabama Huntsville). Minnesota State's Dryden McKay stopped 57-of-60 shots in two games at Michigan Tech last weekend for a .950 save percentage and a 1.38 goals against average. He stopped 24 shots in Friday's 1-1 overtime before turning away all four shots as the Mavericks claimed a 1-0 shootout victory. The Downers Grove, Ill., native had 33 saves Saturday in MSU's 3-2 overtime win. He stands 17-5-2 overall with a 1.87 goals against average and a .923 save percentage. McKay has started the last 14 games for the Mavericks and leads all freshmen goaltenders in the nation in minutes played (1477:55), wins (17), goals against average (1.87) and shutouts (3). This is McKay's fifth weekly honor this season and his fourth Goaltender of the Week selection (Dec. 3, Jan. 14, Feb. 4). He was also named Rookie of the Week on Oct. 15. Honorable Mention: Zach Driscoll, So., Bemidji State (stopped 56-of-60 shots and turned in a 1.92 goals against average to backstop the Beavers to a series win at Ferris State); Kristian Stead, Fr., Alaska Anchorage (recorded 51 saves in the Seawolves' split with Alaska in the first round of the Governor's Cup); Atte Tolvanen, Sr., Northern Michigan (turned away 46 shots and posted a 2.40 goals against average in the Wildcats' series win at Alabama Huntsville). Bemidji State's Owen Sillinger led all WCHA rookies this weekend with two goals in BSU's series at Ferris State. After appearing in Friday's opener without a point, he matched a career-high two scores to help the Beavers to a 6-1 series-clinching victory Saturday. He opened the game giving Bemidji State a lead just 3:04 after the opening faceoff. 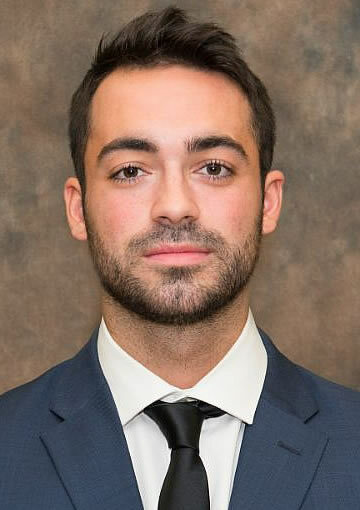 At 9:00 of the second period, the Regina, Saskatchewan, native found the back of the net for his first short-handed goal 44 seconds into a crucial five-minute major to keep the game in BSU's favor. It was his ninth goal of the season to lead all BSU rookies and tie for the lead among league newcomers. He added four shots on goal (.500) and was +2 in the series. 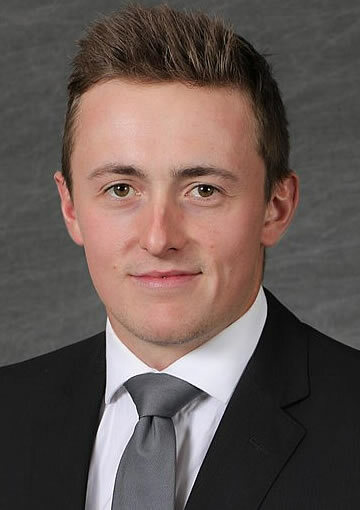 Honorable Mention: Hunter Wendt, Ferris State (scored the Bulldogs' first goal of the weekend, lighting the lamp on a short-handed score on Friday); Brian Halonen, F, Michigan Tech (scored Tech's lone goal in its 1-1 tie with No. 6 Minnesota State Friday); Ty Readman, F, Northern Michigan (notched one goal and one assist for the Wildcats over the weekend).